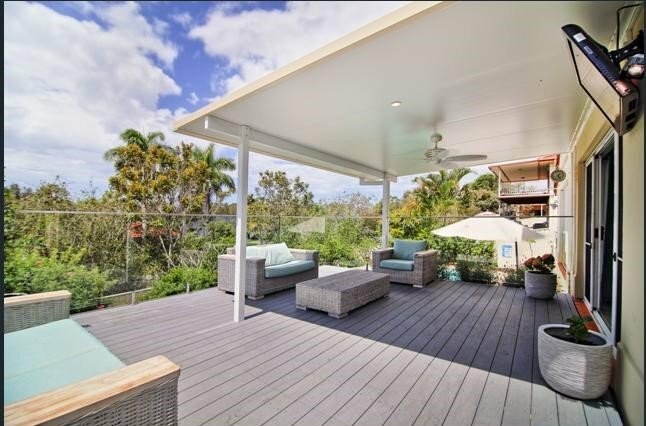 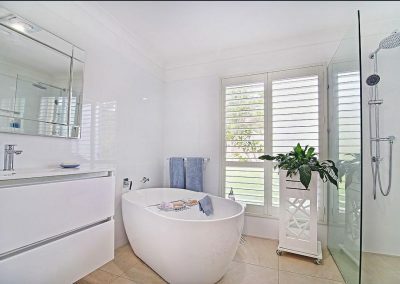 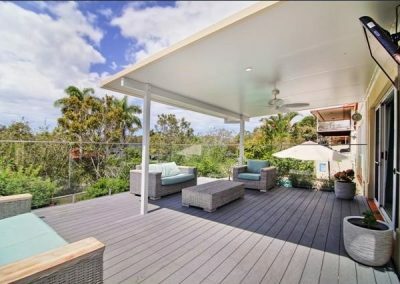 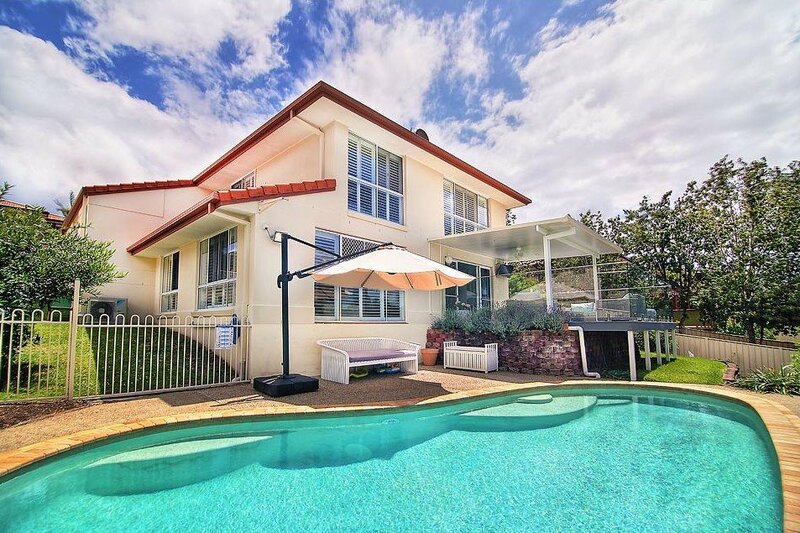 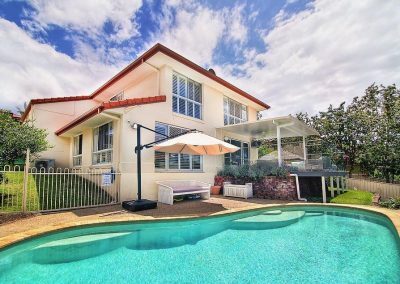 The client was relocating from Brisbane to work at the Gold Coast University Hospital and wanted to secure a home she could reside in for a number of years that was close to the hospital. 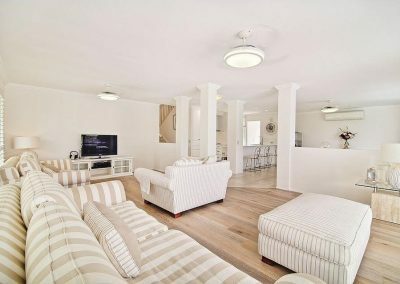 She would then use the property as an investment and rent it out, in the medium to longer terms. 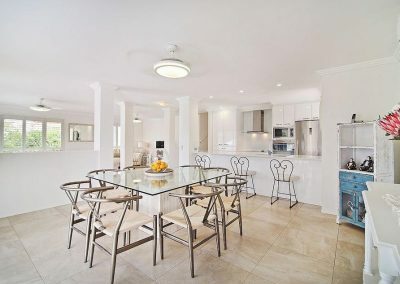 This fully renovated home within 5kms from the Hospital was also close to a bus stop which connects to the hospital. 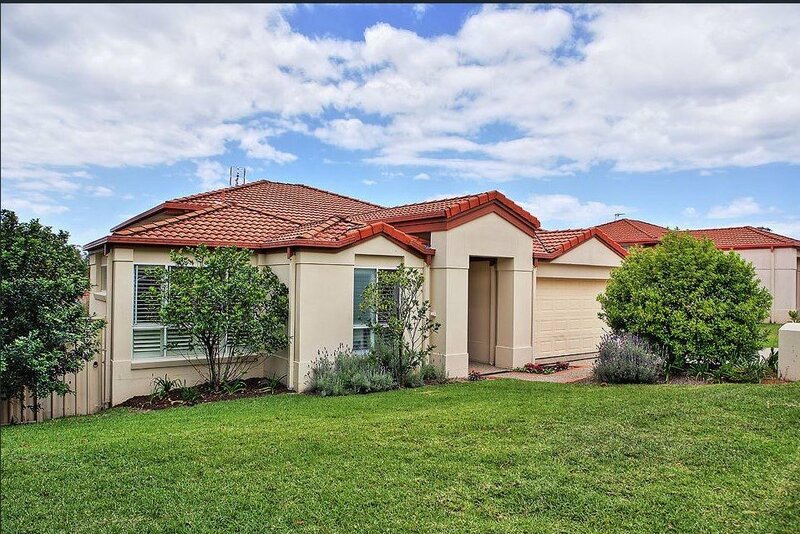 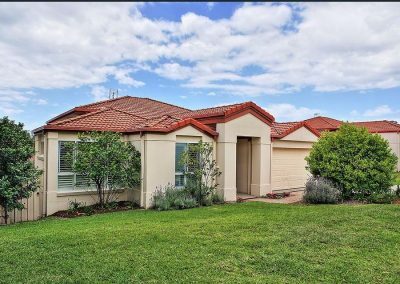 We managed to secure this home 50k under the clients budget and 15k under our assessed market value. 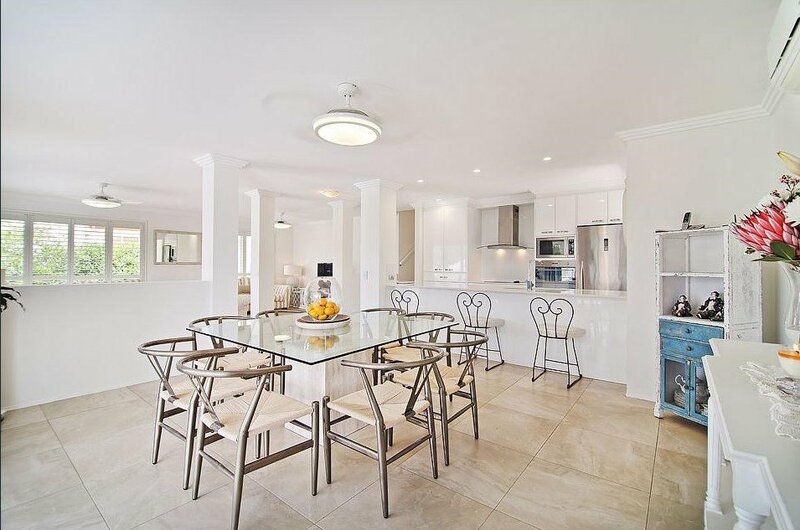 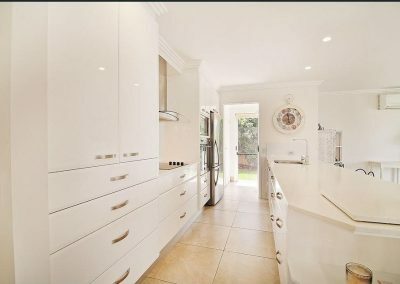 The property meet all the clients requirements of having air conditioning as well as modern fixtures and fittings throughout.